ISLAMABAD: Senate Standing Committee on National Health Services, Regulations and Coordination on Friday sought details of the new ordinance from Pakistan Medical and Dental Council (PMDC). 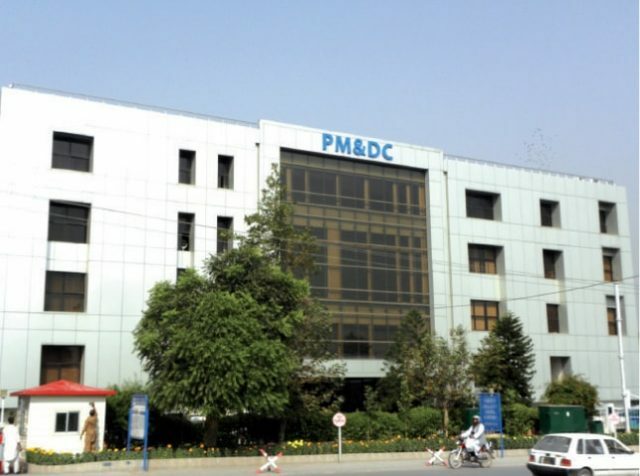 The committee meeting, chaired by Senator Mian Attique, also sought details of the newly-installed computerised system in the PMDC besides details of the foreign visit of project employees to attend health conferences across the world. The committee appealed to the attorney general to pursue the case of central admission policy for medical and dental colleges pending with the Supreme Court. DRAP CEO Dr Sheikh Akhtar Hussain informed the committee that DRAP’s board had fixed the price of stent, which was decided on the orders of the Supreme Court. He added that stent’s price had to increase due to the increase in dollar rate. Akhtar made it clear that the authority didn’t increase the stent price but actually, had only issued a notice in this regard. He added that now the price would be placed on every stent and there would be a display of prices of stents in hospitals for public awareness.